Fazel Ahmed Faqiryar was born 1938 in Afghanistan. Faqiryar, the most senior prosecutors has said that President Hamid Karzai fired him 20100826 after he repeatedly refused to block corruption investigations at the highest levels of the government. 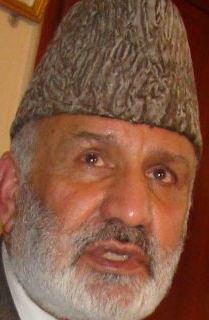 Fazel Ahmed Faqiryar, the former deputy attorney general, said investigations of more than two dozen senior Afghan officials, including cabinet ministers, ambassadors and provincial governors, were being held up or blocked outright by Karzai, Attorney General Mohammed Ishaq Aloko and others (20100829).